A university spokesperson confirmed to The Tab that the campus-wide lockdown was caused by him bringing a Nerf gun to school. 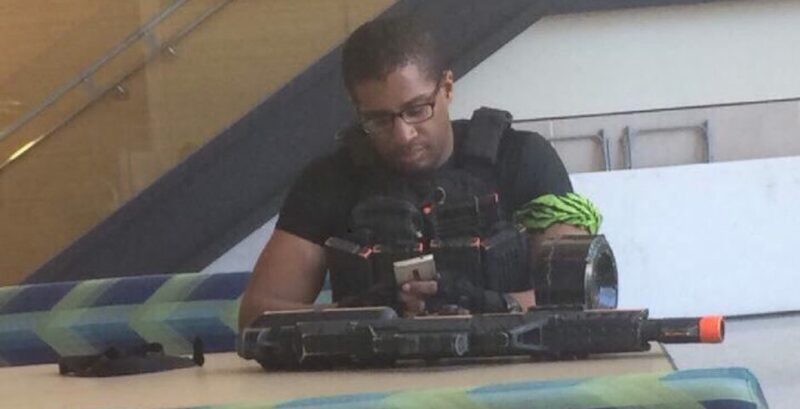 Before the alert was sent out, a picture appeared online of the student with a long Nerf gun. Ball State student Bailey McComas told us he was just playing Humans vs Zombies. He was reported to cops and a message was sent out that the campus was on lockdown for 15 minutes until he was found.